Every mother’s’ nightmare is watching their son or daughter get injured during a sports event. Spectators watch in nervous anticipation whenever a player goes down on the field. A simple search on the internet reveals compilations of terrible sports injuries that people view in morbid fascination. Watching athletes — who typically have such control over every move they make — make some error that results in a devastating injury is horrifying. Yet, few people stop to wonder what happens after the injury. How do these athletes move on from this terrible moment? Stem cell PRP for athletes is one method of injury recovering that is growing in popularity. At the cutting edge of sports injury treatment is combining stem cell therapy with PRP in order to promote the most natural and effective healing for the body. The reason this combination is so effective is that platelet-rich plasma has the ability to both increase stem cells and guide them in healing. PRP assisted stem cells in the healing process by helping them figure out what they needed to be – whether a cartilage cell, or a bone cell, or a collagen cell for ligaments and tendons. 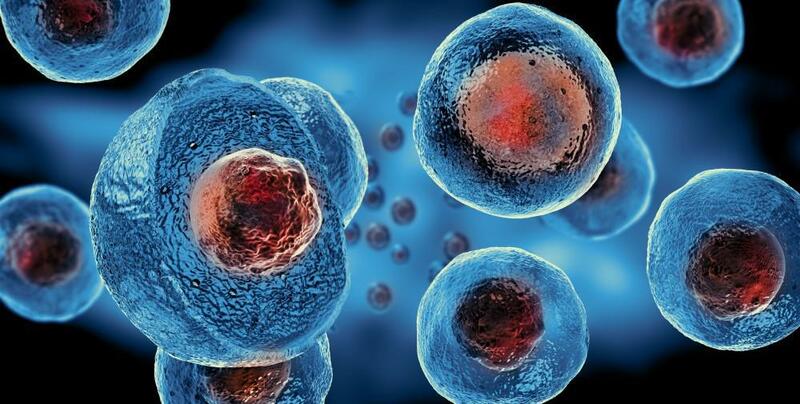 PRP provides a healing environment or “scaffold” that the stem cells can build on. So, when these two natural methods of healing are brought together with advanced technology, they are able to greatly accelerate the body’s natural healing methods. So why is stem cell PRP for athletes the best method of sports injury treatment? Here are three reasons why! Quick Recovery. This is combination is especially beneficial for athletes because of the desire to heal quickly and get back out on the field. Stem cell therapy combined with PRP increase the healing process, making the recovery period shorter, especially for common sports injuries such as rotator cuff tendon tear. Specific Recovery. Additionally, athletes’ bodies are finely tuned and need to be in peak condition; so the more specific the injury treatment is better. 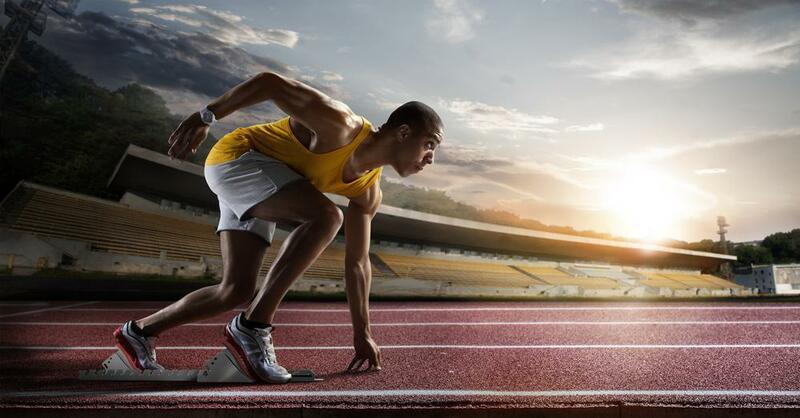 PRP with stem cell therapy provides the highly specific methodology that athletic injury treatment needs to provide. Safe Recovery. Most importantly stem cell therapy with PRP is entirely natural and avoids risky surgery. Not only does surgery require an extended healing time, but it also carries a risk of failure to repair the injury or causing additional complications.  Both stem cells and platelet-rich plasma are derived from the body and utilize the body’s natural healing methods to repair an injury, so there are not the additional risks attached that surgery holds. 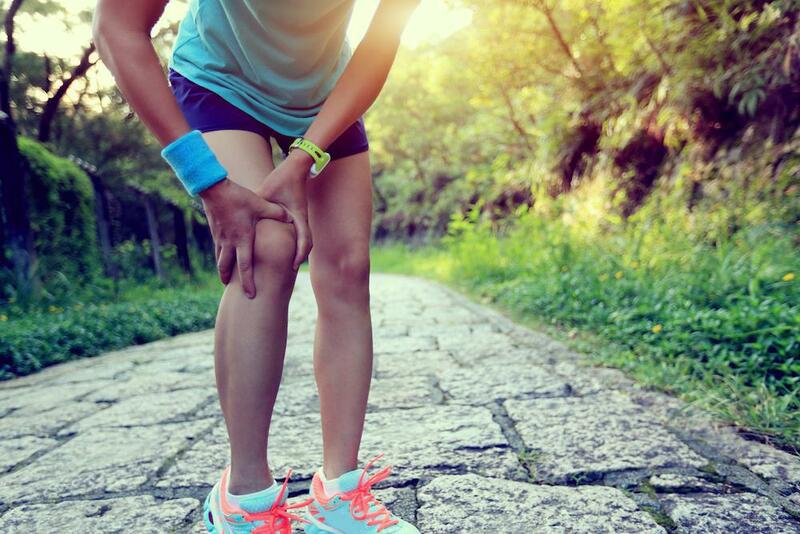 Stem cell PRP for athletes offers a faster more efficient path to a quick recovery than just PRP injections or stem cell therapy alone and is reserved for the more complex or severe joint injuries that athletes face. If you think that you may benefit from a PRP/stem cell injection procedure or if you have further questions, please contact Dr. Stuart A. Kauffman. For a lot of people, it’s been a long time since they’ve taken a science class. So when we come across terms like mesenchymal stem cells it can be pretty intimidating. What are they? What do they do? Why will stem cell injections help me heal?